Headed by partners John Greenhall, Lisa Wampler, and Jonathan Cass, this new group will assist our clients in addressing contract negotiations, contract drafting, and day-to-day project questions, as well as insurance coverage and indemnification issues. 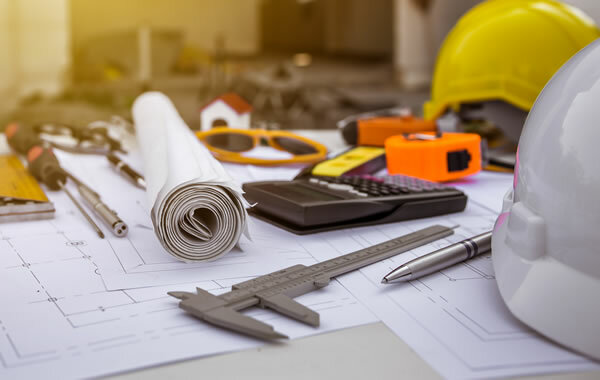 John’s clients hail from all areas of the construction industry and include general contractors, subcontractors, architects, engineers, sureties, and owners. 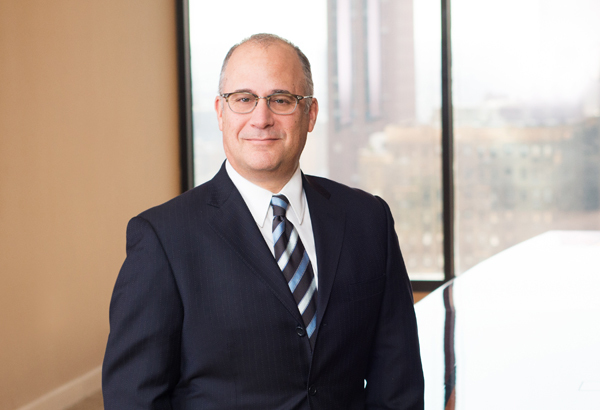 He is adept at negotiating contracts and responding to questions that arise during the construction process and prides himself on providing quick, practical solutions to his clients’ issues.